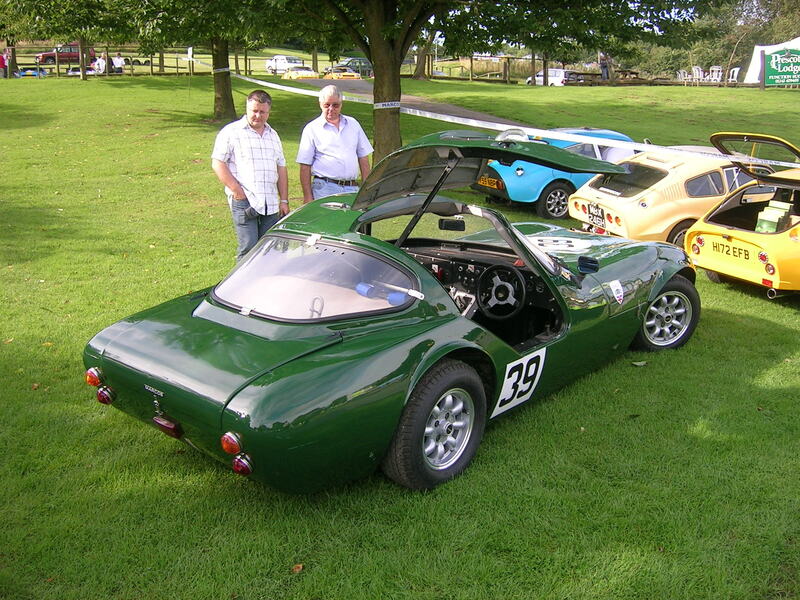 When the Monocoque Body & Chassis Company (as Marcos was known) went down, Jem Marsh ‘saved’ the one remaining finished body-chassis unit from the liquidators and offered it to John Sutton who snapped it up. At one stage John planned to rebuild his own Gullwing into the new body but in the end decided to sell it on to Michael Forsdyke. 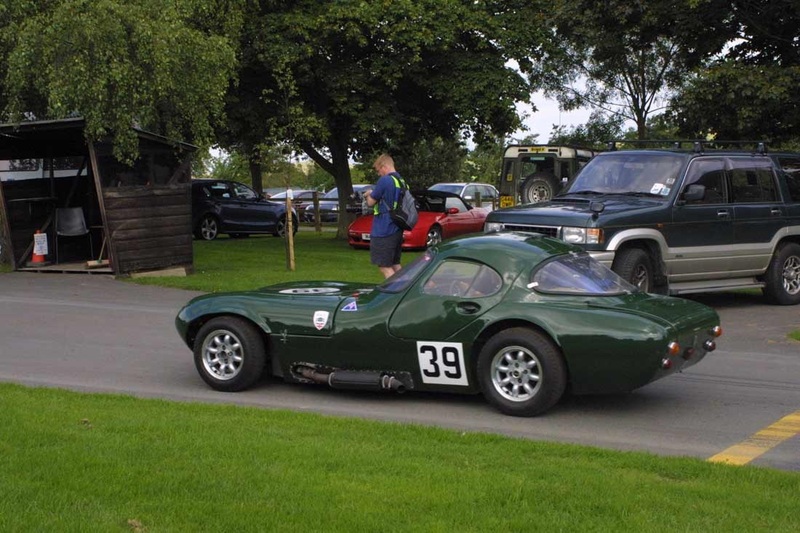 Raymond Nash remembers the car being immaculately prepared and taking part in a number of international race meetings. 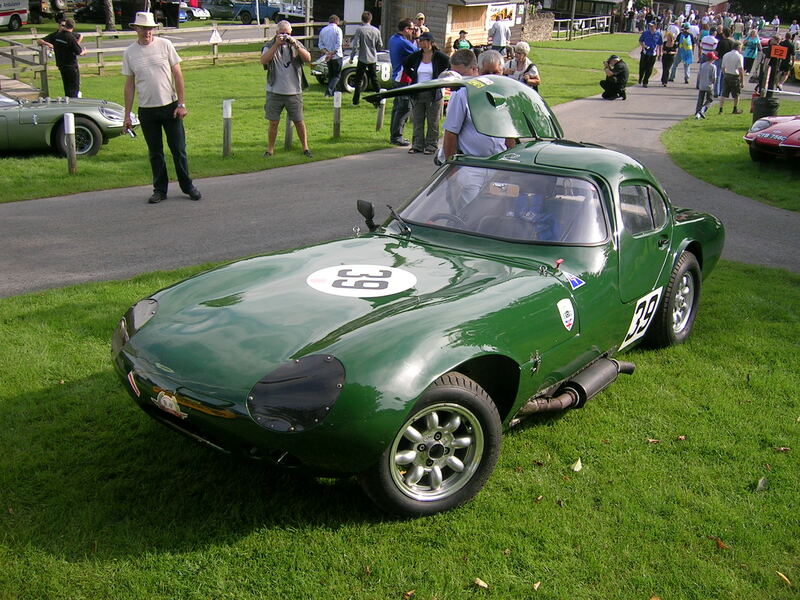 Below some pictures of the same car at the Marcos 50th anniversary meeting at Prescott, where it was the only Gullwing present. For a long time, it was the only Gullwing being actively raced in historic events in Europe.